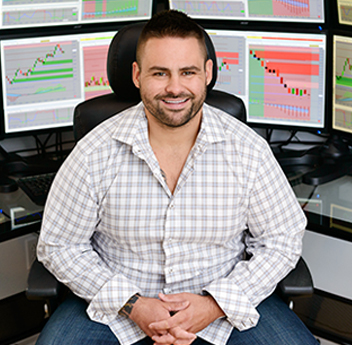 Sean Kozak is a global assets trader specializing in order flow & volume trading strategies. His passion & experience for the markets has influenced him to develop comprehensive software products & training programs designed to teach others his techniques and strategies. Sean is the Founder/Head Trader of Neurostreet whose chief aim is to provide turnkey software solutions & live market training for active traders. His success in both trading and software development, led him to work with traders globally as a mentor, strategy developer, and trading educator. Sean holds industry licenses and was mentored by former market makers from the CME (Chicago Mercantile Exchange) & CBOE (Chicago Board of Options Exchange) allowing him to hone his trading skills and become a respected leader & educator in the industry.